Pictured Corbin Madison and Tennille Whitaker. 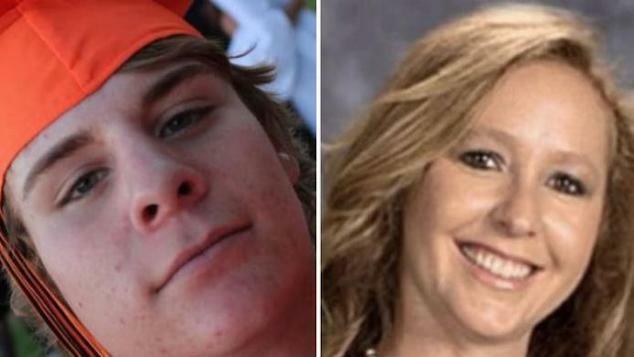 Corbin Madison suicide: the family of a Nevada student are suing Elko County school officials after the teen killed himself after sexual assault at hands of teacher, Tennille Whitaker. 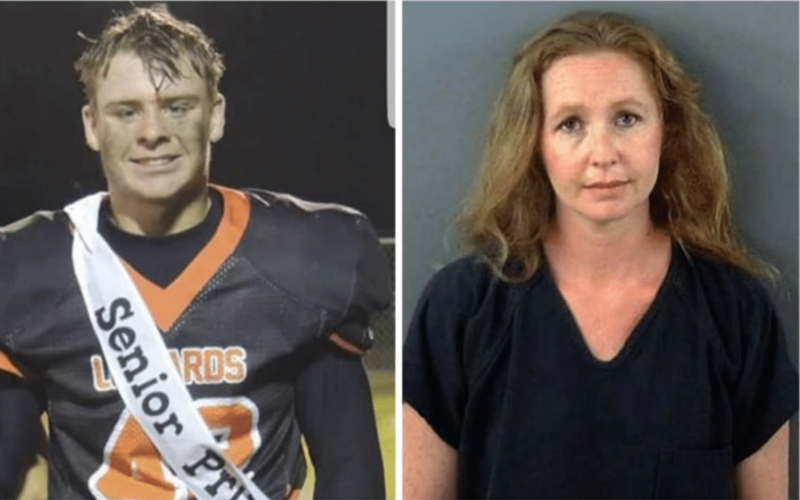 The family of a sexually abused teen boy have launched a lawsuit against a Nevada school district employer after the boy was sexually preyed on by his female teacher only for the ‘humiliated’ victim to take his own life. 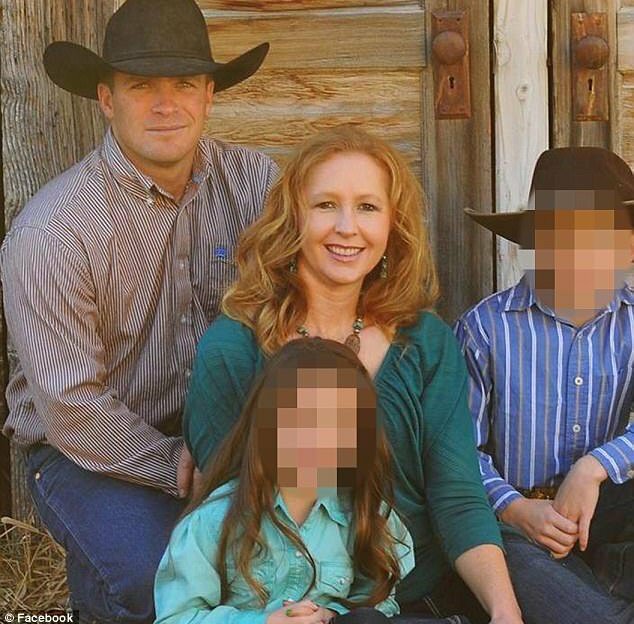 In his suit against Elko County school officials, Corbin’s father, Terry, claims education bosses let the female teacher, ‘get away with the sexual acts not just with his son but other students too’. 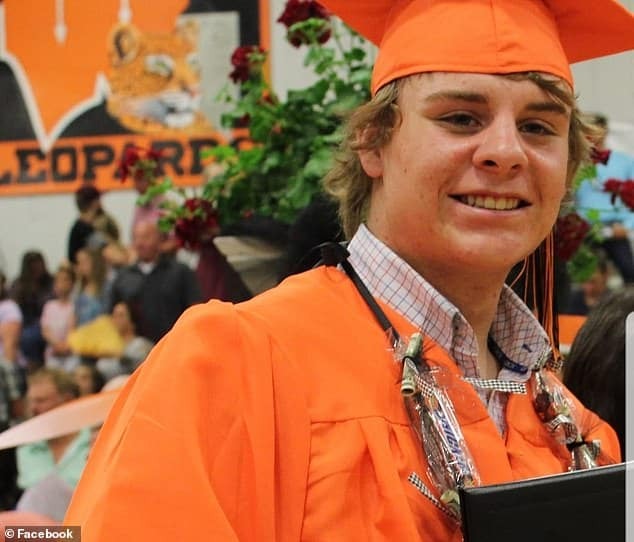 The lawsuit claims Corbin killed himself because of the ‘depression, humiliation and embarrassment’ triggered after being exploited and exposed by Whitaker according to The Elko Daily Free Press. The 41 year old mother-of-two who taught elementary school for 11 years was jailed for 20 years last October on four counts of sexual conduct between a school employee and a pupil. It emerged how she managed to abuse her victims by setting up a ‘private reading area’ in her classroom that could not be seen from the hallway or any outside windows. School district supervisory personnel and administration ‘had actual knowledge of Whitaker’s history of ‘grooming” and abusing minor students between September 2015 and June 2017, the suit said. Tennille Whitaker pictured with her husband and their two children. McAnany didn’t immediately respond to requests for media comment. District Superintendent Todd Pehrson said district officials cannot comment on pending litigation. ‘We follow our policies and procedures. The safety of our students is our number one concern at all times,’ Pehrson said in an email. Whitaker was arrested in June 2017. During her sentencing last October, Whitaker asked for forgiveness and apologized to the victims and their families.